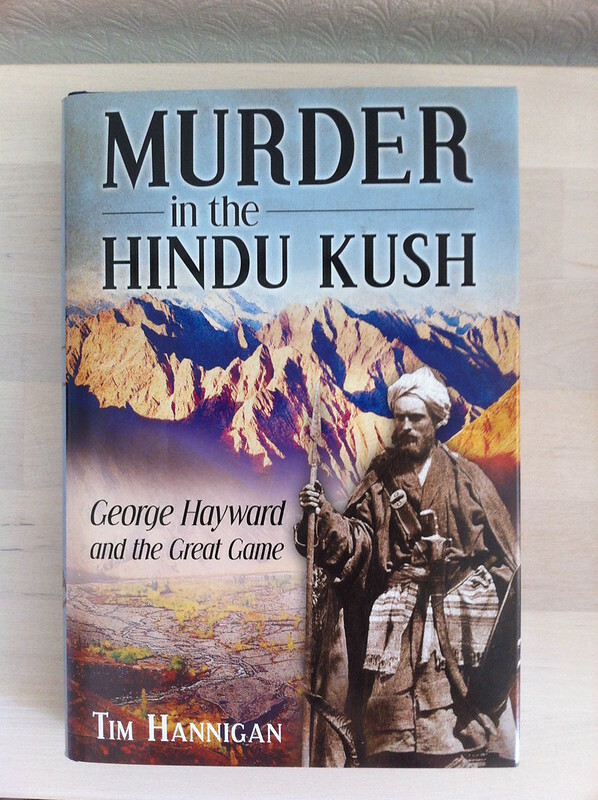 Very readable account of the life (and death) of Victorian explorer, George Hayward, with lots of “probably”s thrown into a history of The Great Game in the far west of China and the Princely States that the British Empire ceded to Pakistan and India, combined with a whodunnit murder mystery. With funding from the RGS, and kit from the the Indian Army, George Hayward set of again a year later, still in search of The Pamirs, travelling from Srinagar to Gilgit and the remote valleys-kingdoms beyond on an expedition that reminded me of the many amazing places I saw and the gentle people I met on my Hindu Kush Adventure in 2006. How I would love to do that (now impossible) old Silk Road journey from Leh to Yarkand!